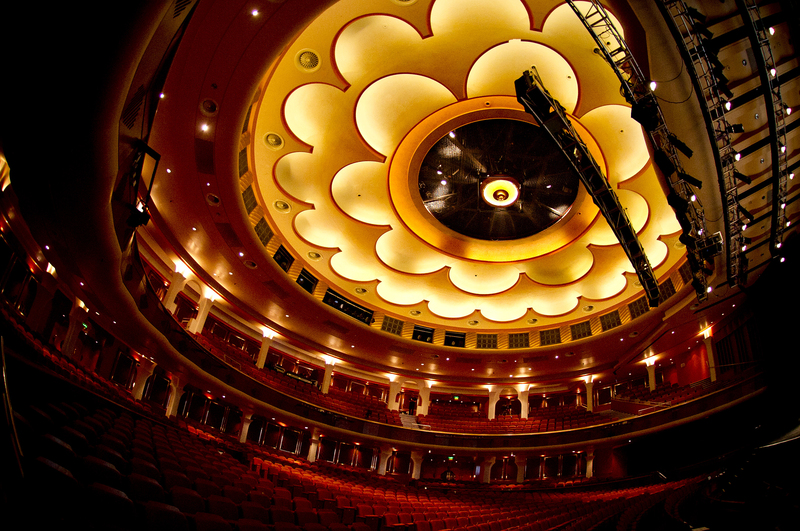 The Brighton Dome has been awarded $80,000 (£52,700) by the American Express Foundation to restore some of its heritage features. The grant is a continuation of a decades-long relationship between Amex and the Dome. The foundation has been lead partners in the venue’s access programme, which has seen a new audio-visual hub in its foyer with information about its history. The programme has also seen live-streamed shows, stagetext captioned and British Sign Language interpreted shows, and relaxed peformances for people with autism and other learning difficulties introduced. Tim McClimon, president of the foundation, who recently visited the venue in person to explore some of the impacts of the partnership first-hand, said: “We have enjoyed a longstanding and fruitful relationship with Brighton Dome and Brighton Festival which forms such an integral part of the city and local community. Andrew Comben, Chief Executive Brighton Dome and Brighton Festival said: “Access to the arts for all is fundamental to our work at Brighton Dome and Brighton Festival.